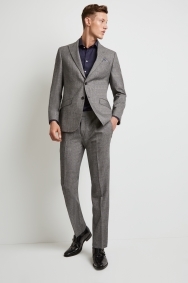 With a smart tailored suit, you’ll always start off on the right foot. 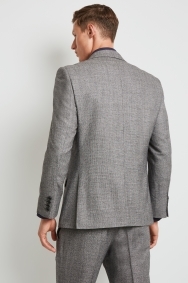 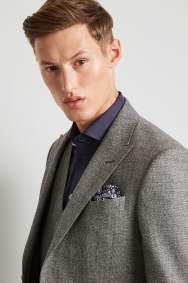 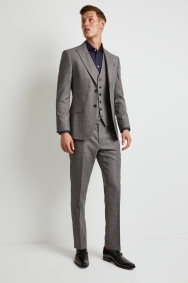 This one by Hardy Amies is made in a black and white textured material that’s versatile and easy to wear, making it the ideal transitional piece for business or formal events. 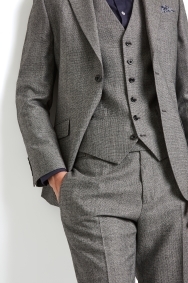 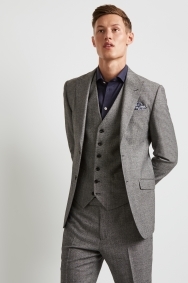 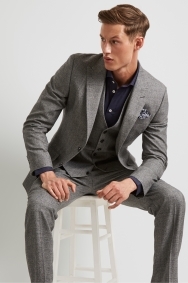 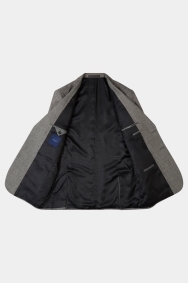 Wear it as a standout 3-piece suit with a navy shirt and a patterned silk pocket square for that final touch.